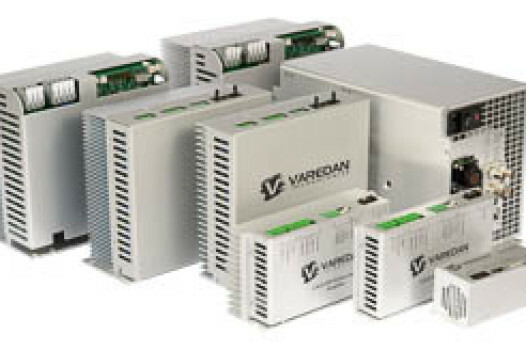 Since 2000, Varedan Technologies has been designing and manufacturing high performance Linear Servo Amplifiers, PWM Servo Amplifiers, and Motion Controllers for OEM applications. Quality is at the heart of all we do at Varedan. We are proud to be an ISO-9001 certified company. 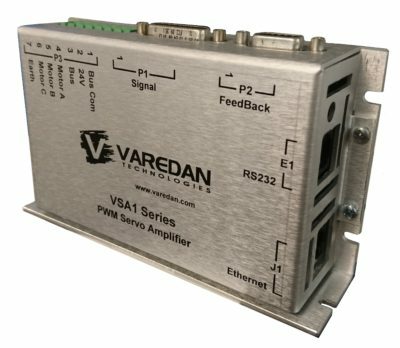 Varedan wants to make it easy to successfully size and select the right amplifier for your application. To assist you, we have developed a series of application notes, sizing videos and sizing calculators. 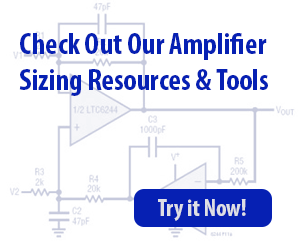 Our Amplifier Sizing & Tools page is designed to walk you through the process. If you need assistance, our knowledgable Design and Application Engineers are here to help. Just ask us for assistance. Your success is our success. High performance linear servo amplifiers feature low electrical noise, high bandwidth and SOA protection. Pulse width modulation servo amplifiers feature compact design, high reliability and DSP control. 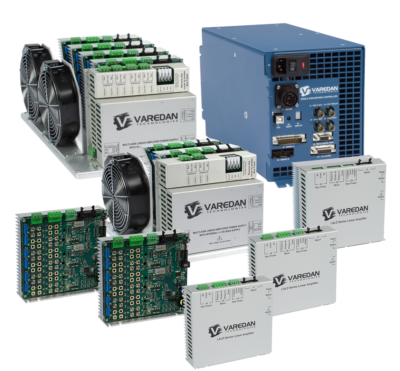 Varedan power supplies provide regulated power for single and multi axis linear servo applications. 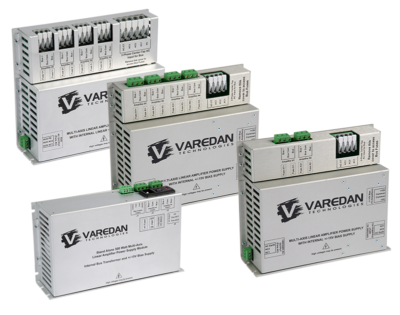 The same high performance Varedan linear amplifiers with the same digital front end as our VSA series PWM amplifiers. We realize that standard products are not a good fit for every application. Our engineers will gladly customize our existing products, or design new ones, to fit your specific requirements. Our DSP-based design platforms are readily adapted to meet your individual requirements. This can help you reduce your time to market while providing a technologically superior product. We offer complete design and manufacturing services for OEM applications providing the latest technology combined with first-rate quality. In many cases, a custom design can actually cost less than a standard product, because you only pay for the features that you need. Please contact us regarding your application and let us help. Member CMTC.